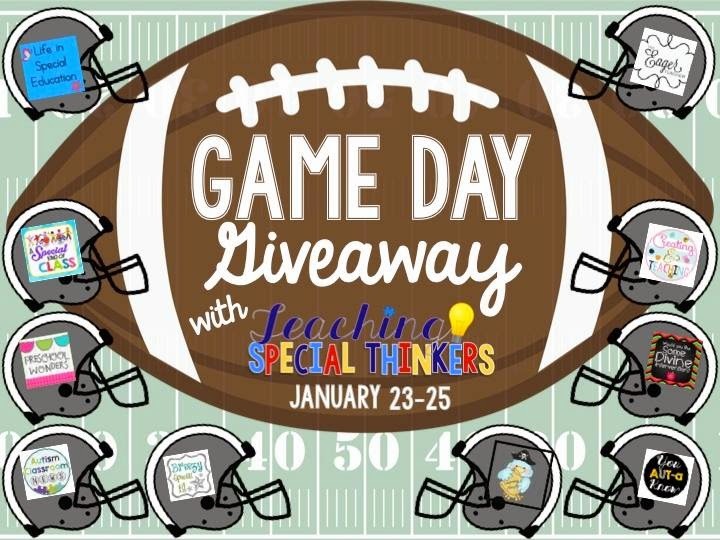 Since the SuperBowl is coming up next week, a few of us special education teachers have teamed together to put together a sports themed giveaway for you! 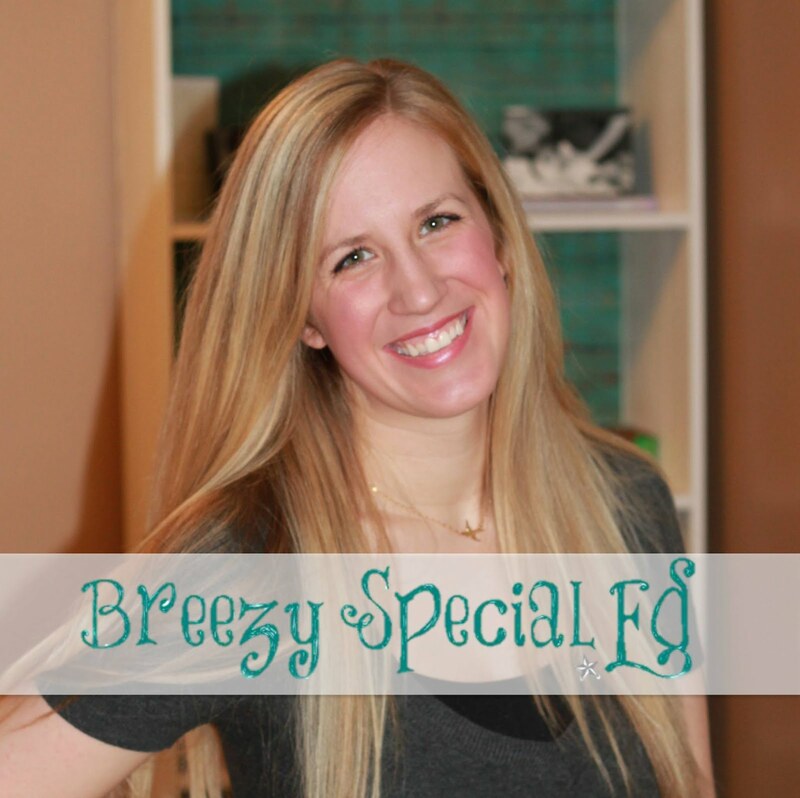 Thanks Gabrielle at Teaching Special Thinkers for organizing! This bowling packet make it SO EASY to prepare for your field trip! It includes Bingo boards, vocab cards, worksheets, a social story, a social skill game, and a coloring book! 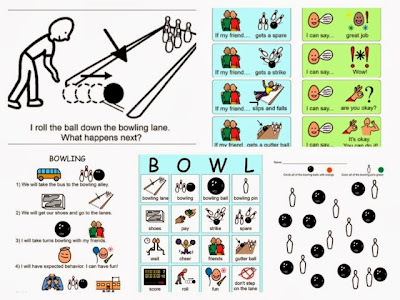 Check out this post for how we used this packet to prepare for our bowling community trip last year. Now you could head over to my TpT store and purchase this bowling unit (it's a great deal, I promise)...or you could test your luck and enter to win this and multiple other sports themed products!! !